Rick, I need help counseling a stubborn couple! The couple you are describing does not want to change more than they want to argue. Therefore, part of your approach is to “wait them out” until the LORD grants repentance, assuming that He will do this for them (2 Timothy 2:24-25). You’re kind of a side-element as you wait for this change to happen in their lives. Therefore, stretching out the counseling sessions as long as you possibly can has to be part of your strategy. There is little else you can do when two stubborn people refuse to humble themselves before God and before each other. You have basically one thing to say to them: “Will you guys repent?” Therefore, you have to figure out how many different ways you can call them to repentance, while praying that they will eventually listen and change.Therefore, you need time because of their stubbornness. Give them assignments separately. Also, let them go completely through DBM (Drive By Marriage - a product available on (WretchedRadio.com), as many times and as many ways as you can think of presenting that material to them. Going through it that way is kinda like how we read the Bible, as well as other content too. Remember this: The goal with any assignment, whether it is reading the Bible or an article or listening to content, is not to complete the material, but to master the material. Nobody masters the material the first time through the material. Caveat – The better way to say this is NOT to master the material, but to be mastered by the material: Are they being mastered by the material and/or what would it take for them to be mastered by the material? The mistake that a lot of folks make when reading books is they complete a book and then move on to the next book or the next thing, but they have not been mastered, or they are not being mastered by the material. Life is not about seeing how much content you can consume, but by how you are being mastered by the content you are consuming. Thus, we read the Bible over and over again, not just once. May the LORD Jesus give you the persevering grace you need, while motivating this couple to stay in the process until the light of His glorious Gospel breaks into their hearts. 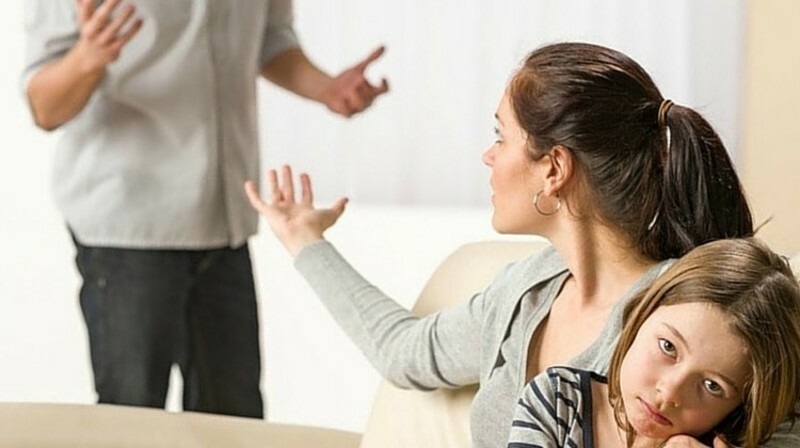 For more on this article go to: RickThomas.net - "Rick, I need help counseling a stubborn couple"